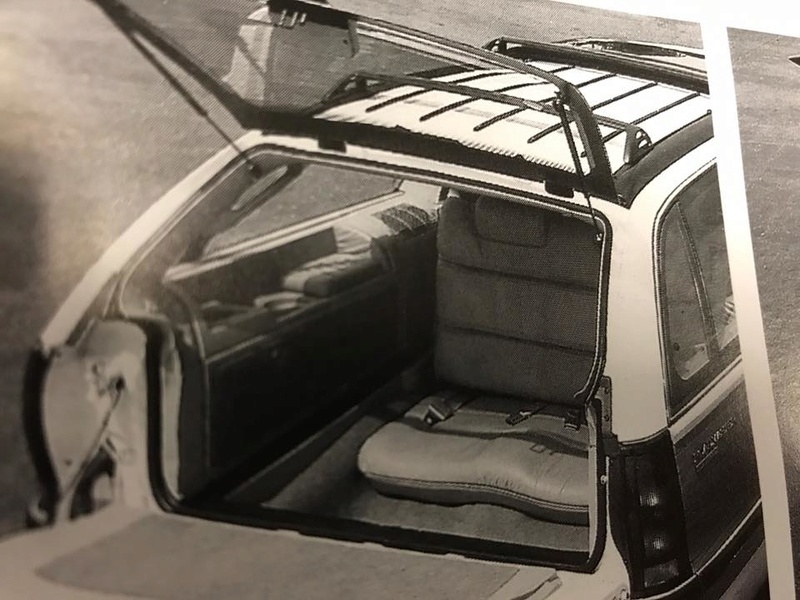 Check out this never-built Roadmaster Limited Wagon 3rd-row seat option, with Limited seat, cut-down side panels with padded arm-rest areas and cupholders! Very cool! 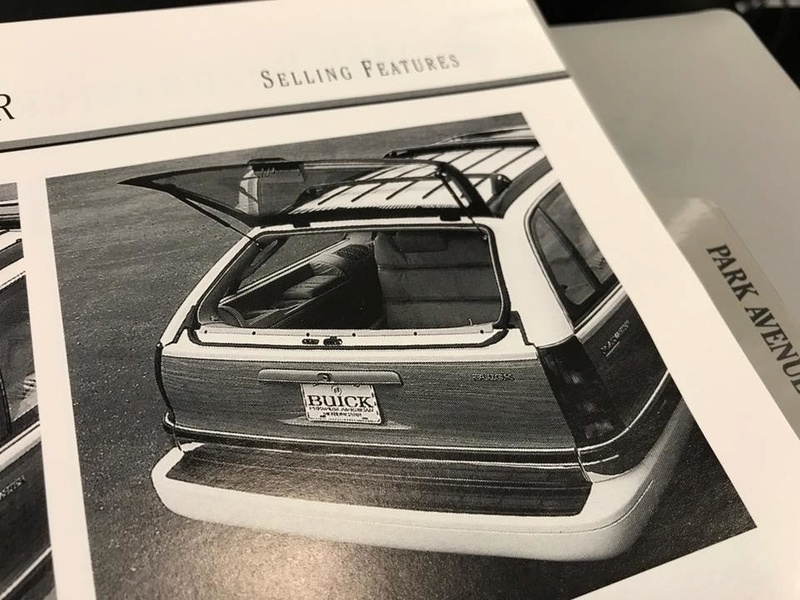 Buick should have made this an option! wonder if it had the power vents? Very interesting, thanks for sharing! I agree with you 81X11, it should have been an option! I like it. That always bugged me that they never changed anything in the 3rd row area on ANY of these cars. 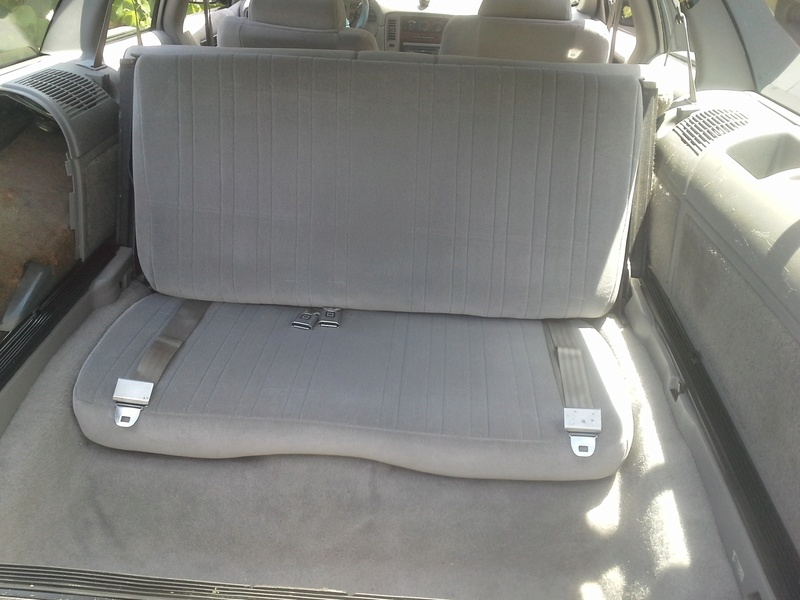 Would be cool if someone had that made by an upholstery shop. I mean, tons of people out there fabricate and customize their own cars all the time. 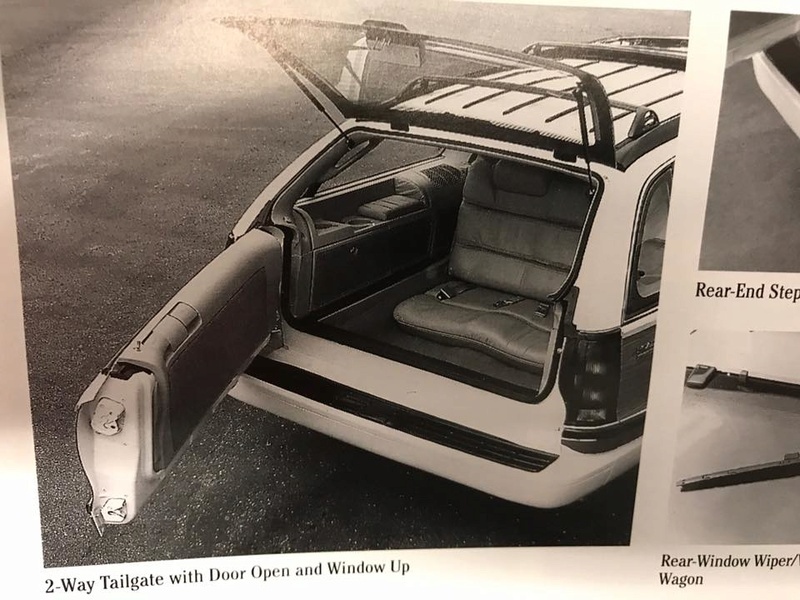 I can almost guarantee that somewhere out there, there's a wagon with something like this done to it. Wow, I never noticed that in the book. 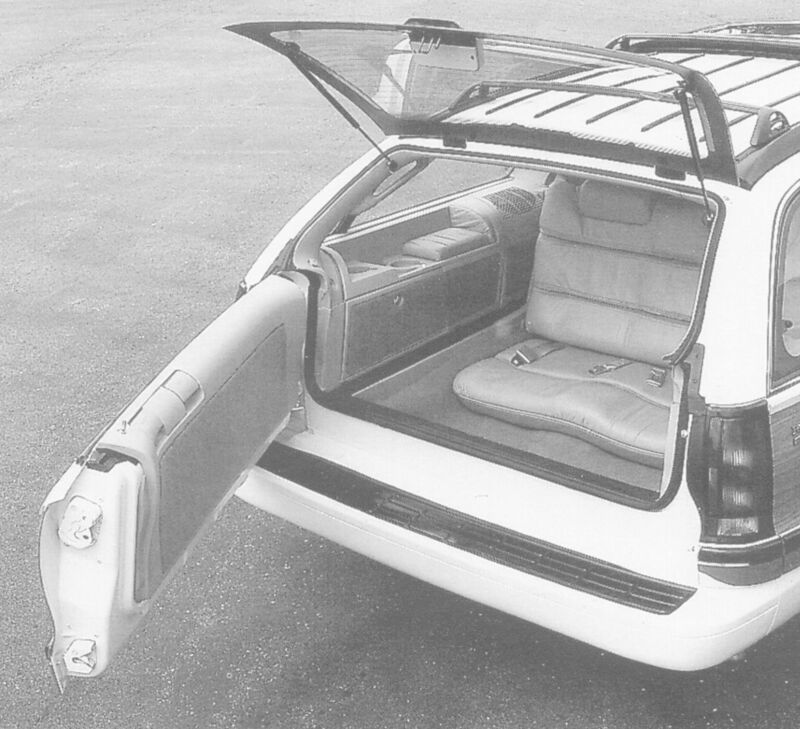 That would have been a nice option in the limited trimline. Also buickestate's 3rd row seat is something to envy! Nice work. Here's a better, larger image from the book. 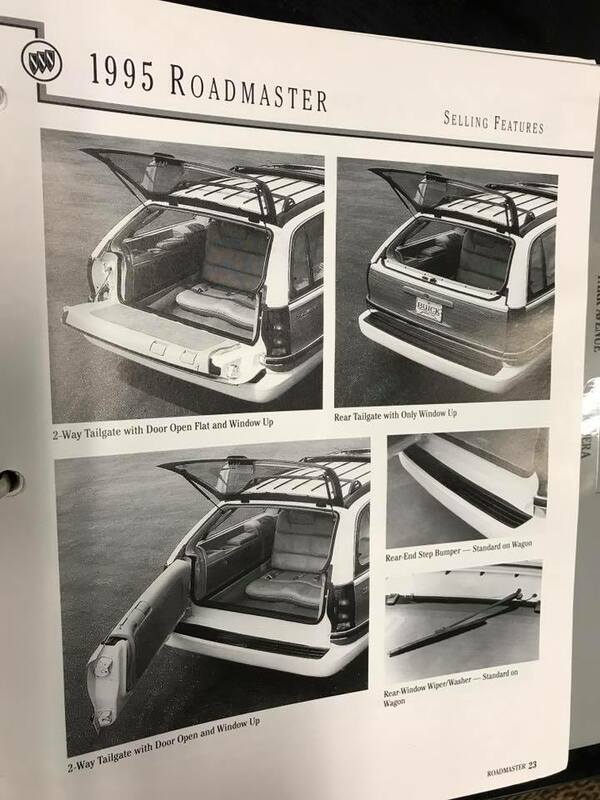 Subject: Re: GM Prototype Roadmaster "Limied" 3rd-row seat option!